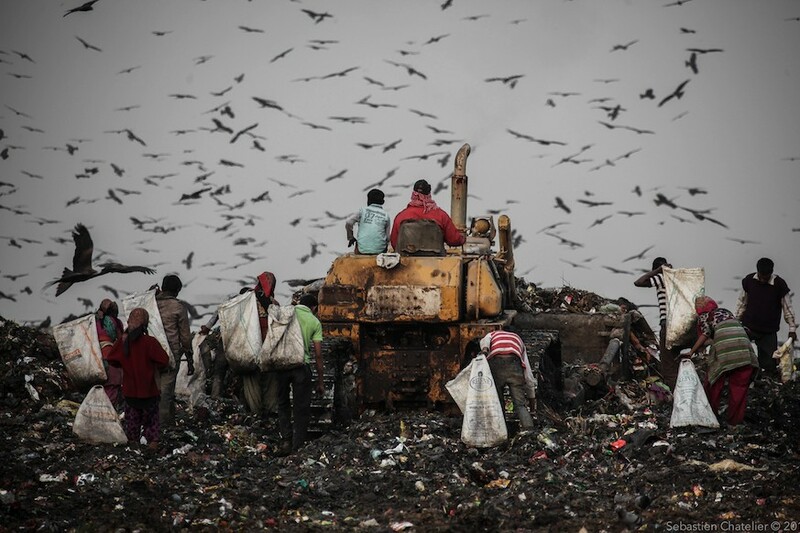 “With no real system of waste collection, the dump sites have been extended beyond the municipal borders,” reads the introduction to a series of photos by Sebastian Castelier, a photographer who visited Ghazipur landfill, in New Delhi, in 2014. 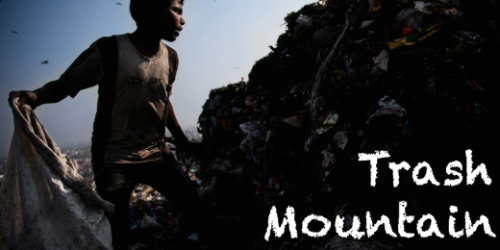 “Known as ‘trash mountain’, its specifications cannot fail to shock: 400m length to 400m high. 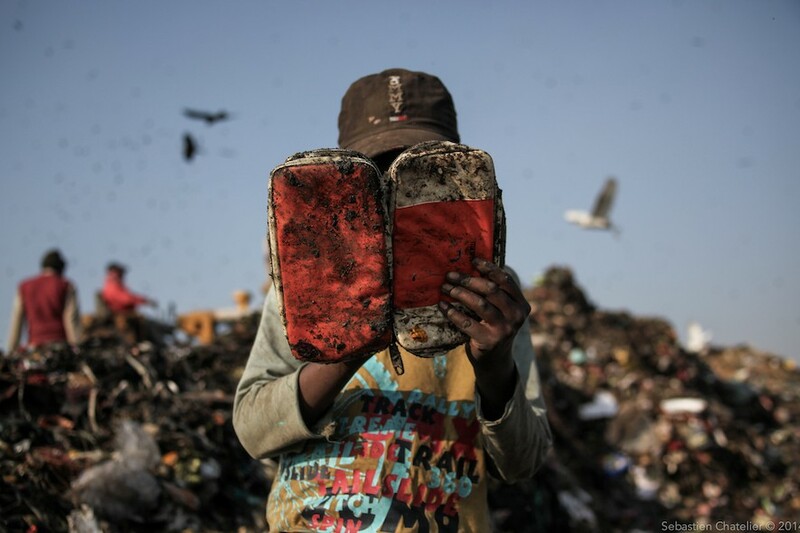 Those who work in this garbage segregation industry are numbering 1.7 million people across India.” Visit “Trash Mountain” to see the complete photo series.